Fall is the temperate season that comes in between summer and winter. This season is marked by a decreas in temperatures and shorter spans of daylight. 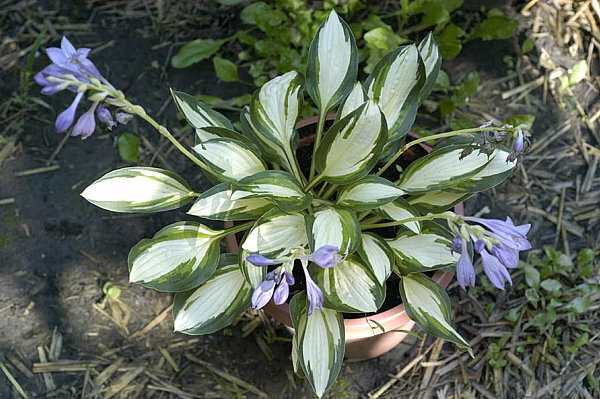 The transition of the season from summer to winter leaves hostas gardeners with questions on what to do with hostas in the fall. 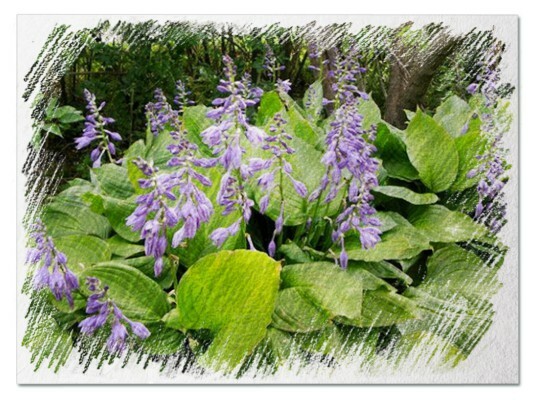 Hostas require low maintenance which includes irrigation, disease and pest control. 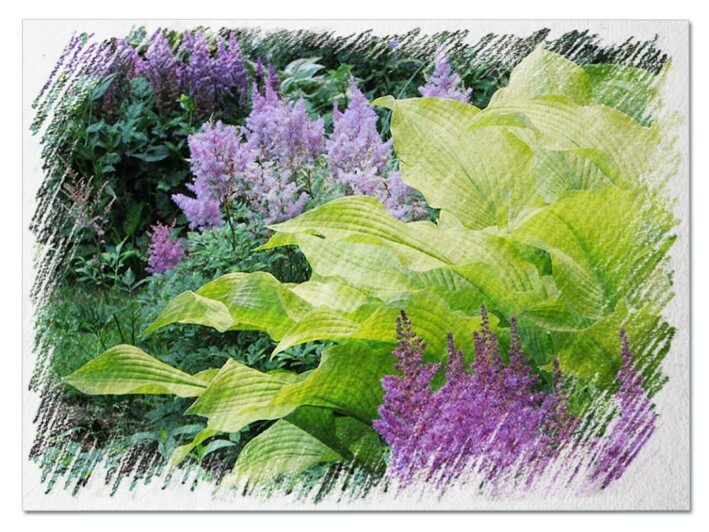 The following are some of the guidelines on what to do with the hostas in the fall to maintain their health. Ahead of the first hard frost that hits in the fall, the entire plant should be pruned. This involves cutting back the whole plant to the ground. 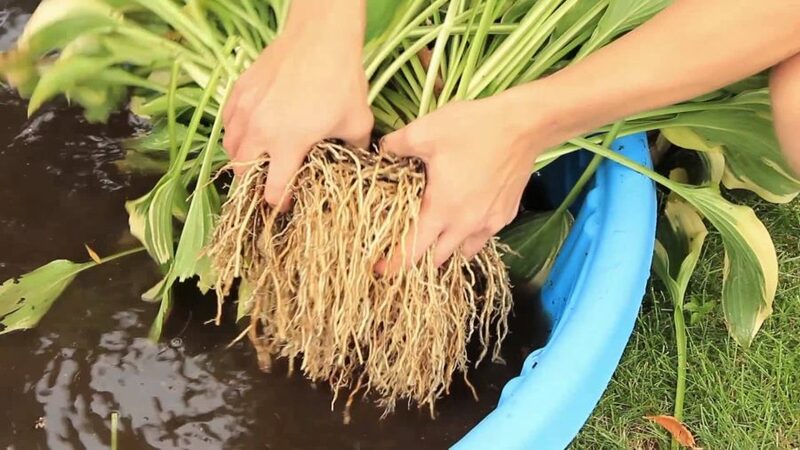 Though most gardeners may worry about the sprouting again of the plants, it’s good to note that the plant easily regenerates to a fine plant in the spring. 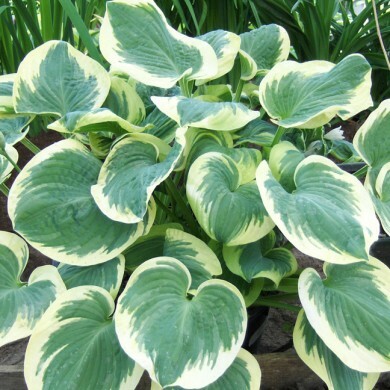 Upon removal of the hostas plant leaves, care should taken to avoid the spread of disease in case any was present. 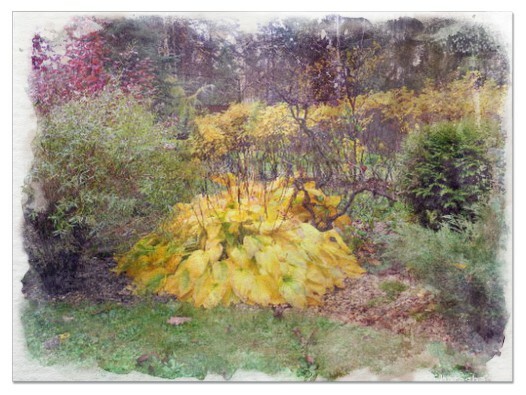 The leaves should not be composted but rather destroyed. 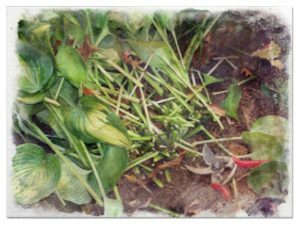 The control of diseases can also be achieved through disinfection of farm tools used to trim the hostas plants leaves and flower stalks. 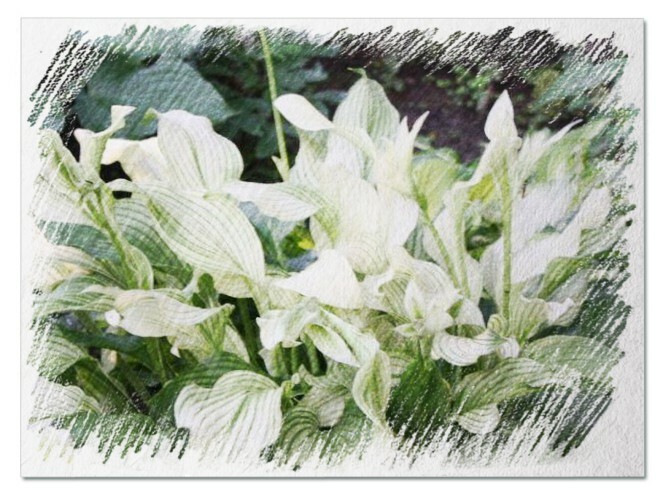 This is another crucial action included in what to do with hostas in the fall. 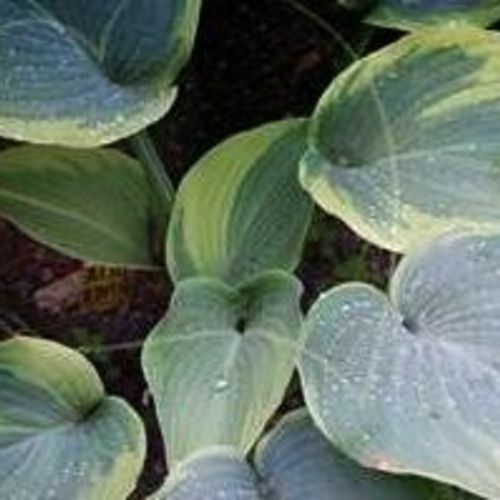 During the fall, plants’ foliage usually dies back, and hence eases slug control efforts. 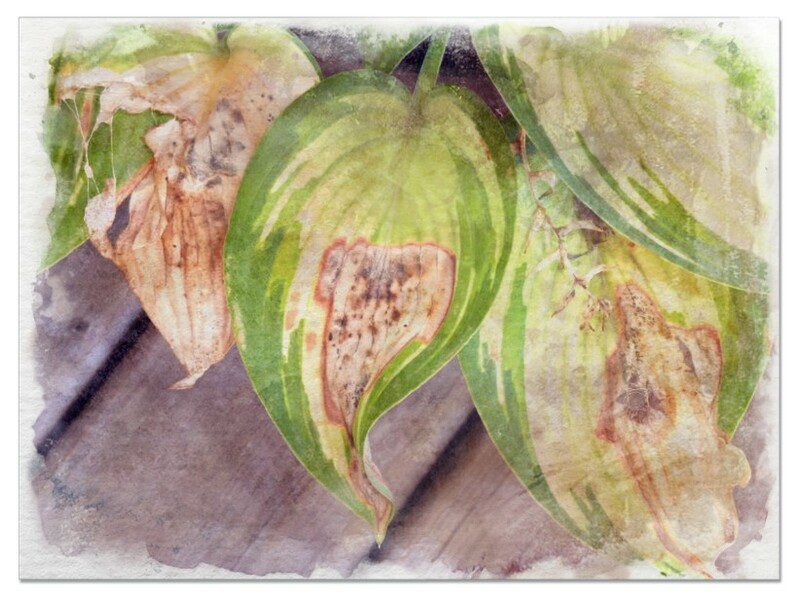 However, the dropping dead foliage should be removed from the base of the plant. This is in order to discourage the slugs from inhabiting the plant’s base. 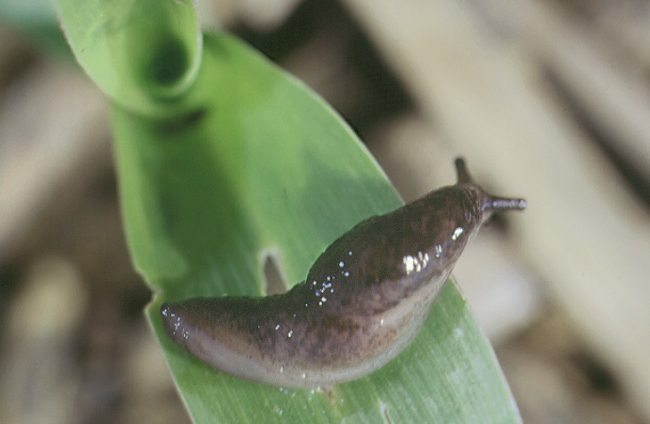 Spraying diatomaceous earth also discourages the establishment of the slugs. Beer traps in the ground around the plants also assist in killing the slugs. Commercial slug baits can also be used, but are highly discouraged since they can poison household pets. 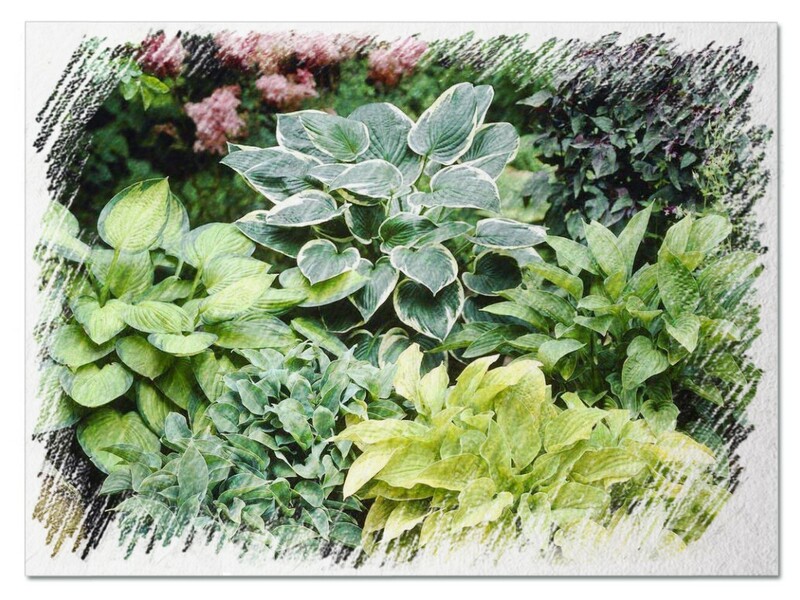 Fall is an ideal time to divide and propagate other plants as well as hostas plants. 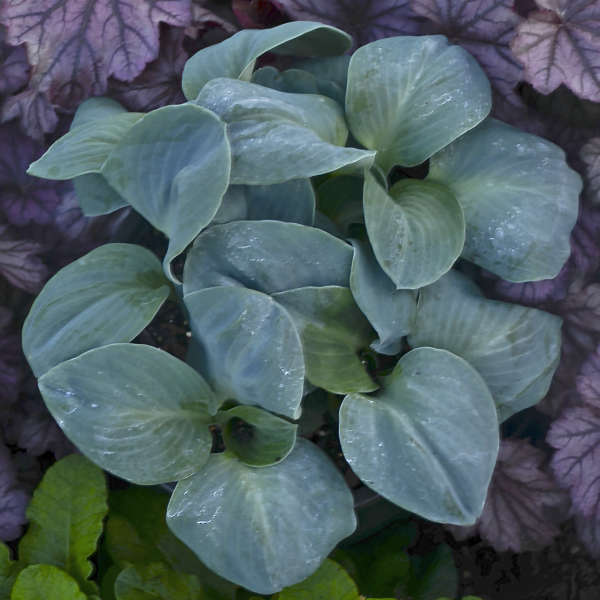 This is an important thing to do with hostas in the fall. 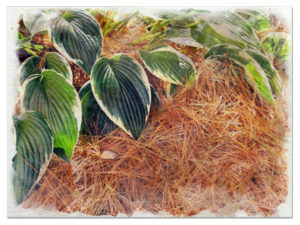 Dividing hostas is done before the first frost in fall. 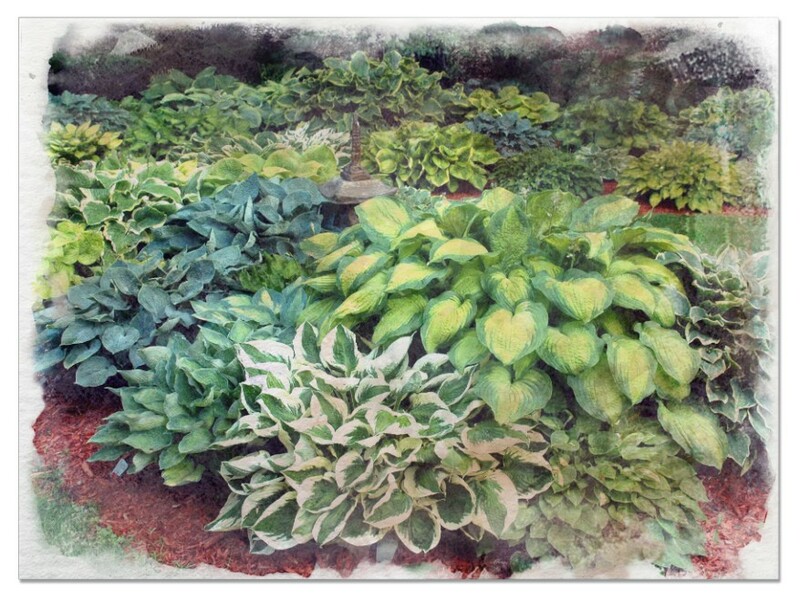 It should be done early enough to allow for the establishment of the newly planted hostas before the ground freezes. The plant is dug up and divided with a sharp clean knife ensuring that each section is composed of a crown and roots. The section is then planted in deep holes. 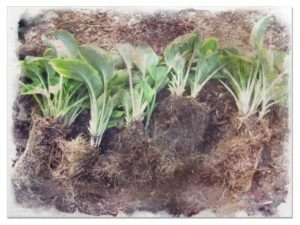 Mulching is significant in the conservation of soil moisture as well as insulating the roots in case of temperature extremes. Mulching also smoothers weed in the garden. 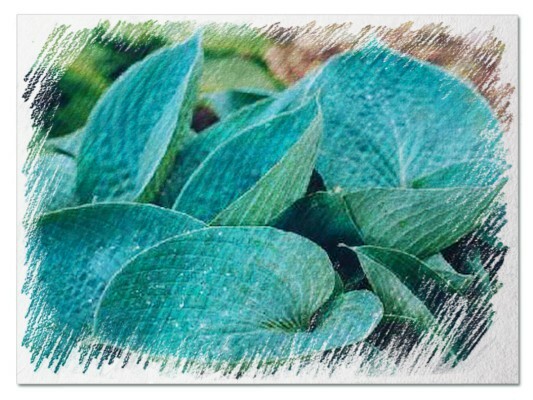 This should be performed while taking care not to place the mulch too close to the hostas plant. The mulch should also be thin enough to discourage pests like snails which may burrow and harbor in the area. 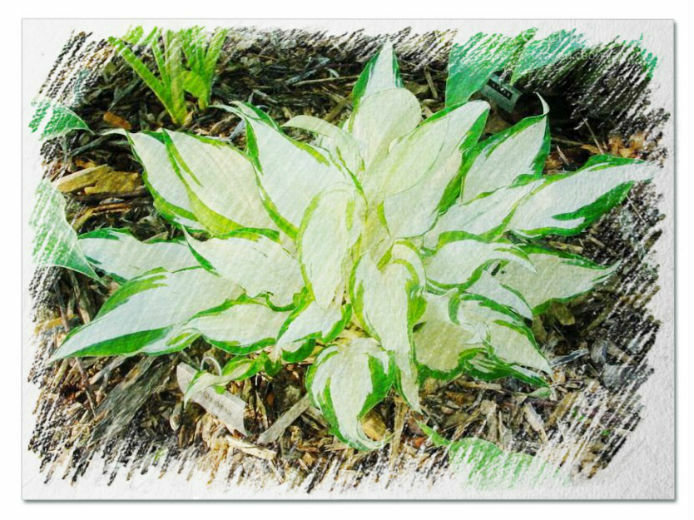 Mulching hostas that have been cut back helps in maintaining a constant temperature. This is especially done in areas that experience cold nights and warm days. 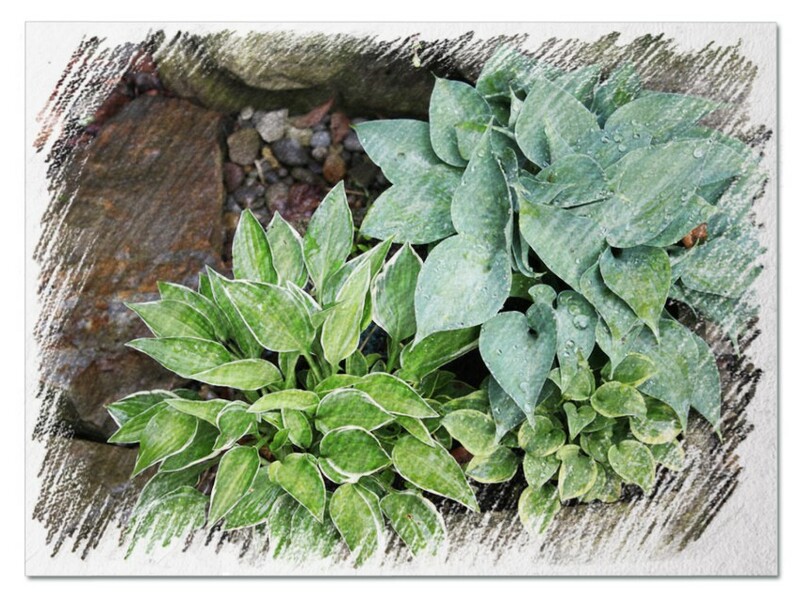 Freezing and thawing makes the hostas’ roots detach from the ground. This could expose them to drying or even freezing in winter. 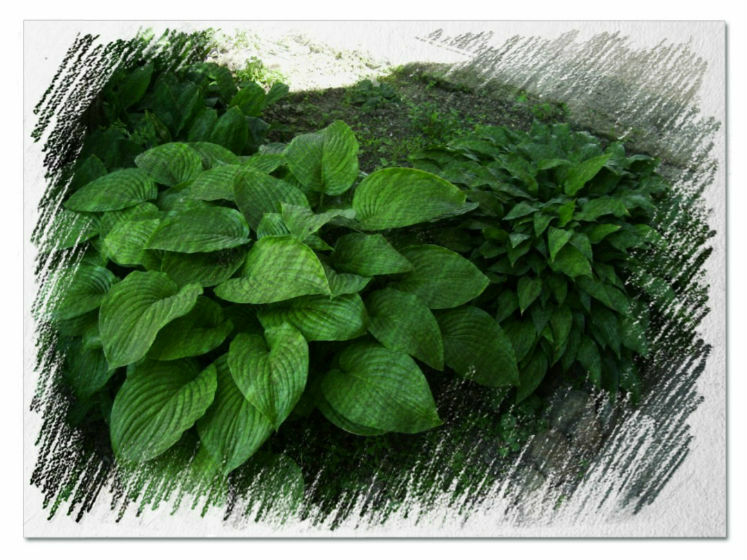 Mulching could control this, hence making it an important component on what to do with hostas in the fall.